When it comes to crafts for the holidays, the only limitation is your imagination! At Rainbow Chimes, we love to guide the children in our care through holiday craft making. Holiday crafts involve kids in the seasonal celebrations and let them develop a vocabulary of visual expression. Not all kids are young Picassos, but they all enjoy the creative process, and parents love having time capsules of their children’s joy, innocence, and love of life. Many crafts need a lot of guidance, but you can always get extra material and let them experiment and get to know the materials. 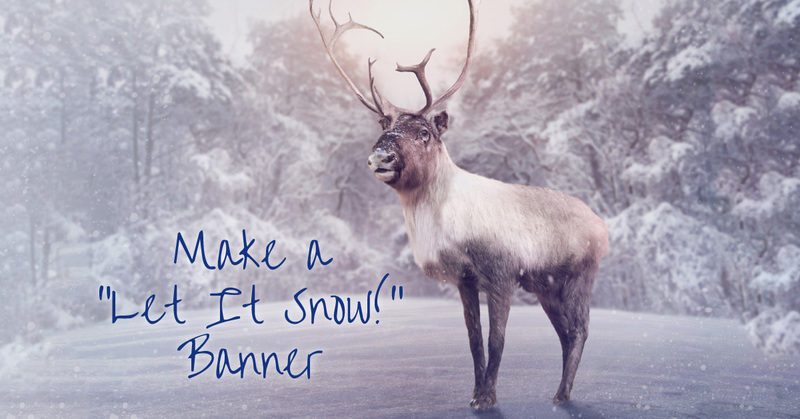 Today’s craft idea is a banner with a footprint reindeer that you can use every year! This craft is a banner that will say “Let It Snow!” at the top and has a footprint reindeer in the snow below. This craft is great for ages 2-4, or older with a bigger piece of felt! As with many crafts with this age group, the adult does a lot of the work, but this is so cute that it’s worth it! Take the piece of light blue felt and the length of yarn too, and make the banner and the hanger. Take an 18-inch piece of white yarn and lay it over the back of the felt and turn a section of felt over it, making a seam of about a quarter inch with yarn tucked in it. Glue it closed and let it dry overnight. Take the child’s foot and use the paintbrush or sponge to get the bottom of their foot covered with white paint and place the foot carefully on the felt to make the face of the reindeer. Make sure the toes are toward the top of the banner. Place it toward the bottom, so you have space to write “Let It Snow” at the top. 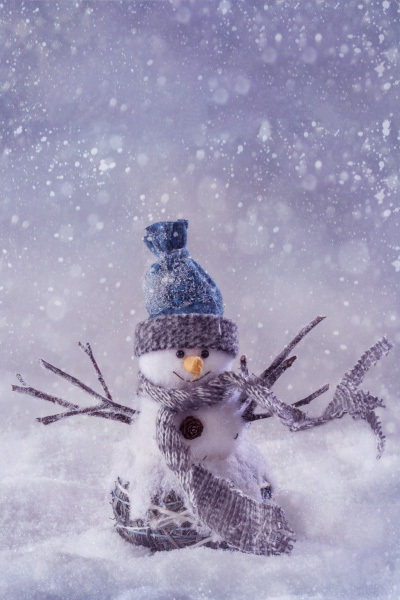 When the foot has dried you can come back and let the child put some “snow” on the banner with some sponge blotches (let them go wild with this idea on a big piece of construction paper too!) They can help glue the eyes and red nose on too! The toes can be extended with brown paint to form antlers if you like. Let the whole thing dry and hang it up! You can get it out every year to spread some seasonal cheer! To learn more about Rainbow Chimes Day Care in Huntington, call us and schedule a tour of our facility.